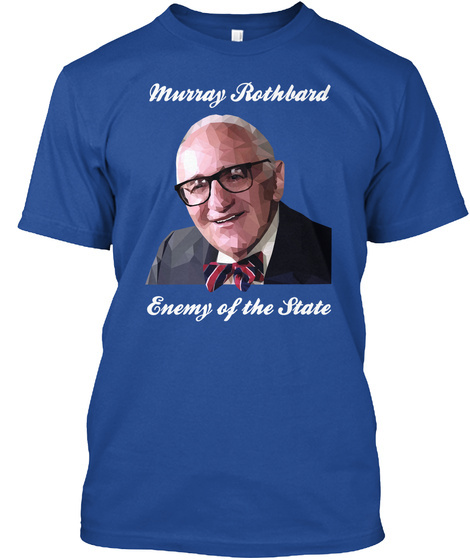 The market demands quality Murray Rothbard apparel! 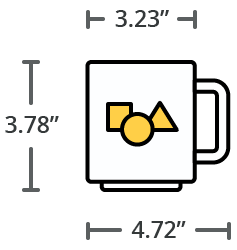 Participate in mutually-beneficial exchange and pick up this polygon rendition today! 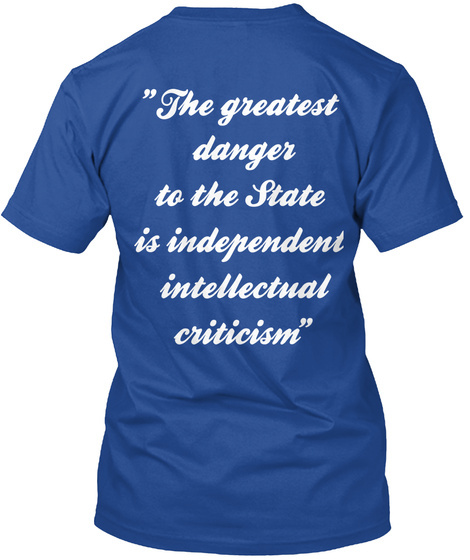 Legal disclaimer: The original image, on which this design is based, is owned by the Mises Institute and is registered under Creative Commons 3.0 Uported License.